Kuwait Qatar Insurance Company issued the following announcement on July 23. 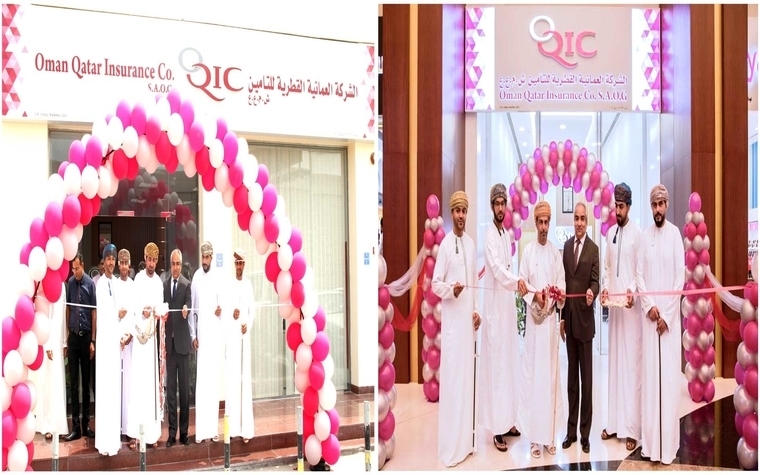 As part of its expansion strategy and to further strengthen its domestic footprint in Oman, Oman Qatar Insurance Company (OQIC), Oman’s premier insurer, has opened two new full service branches in Nizwa and Barka areas of Oman. OQIC’s Nizwa branch is located in shop no F2 on the ground floor at the Nizwa Grand Mall whilst the Barka branch is located in shop no 8, Al Jahila near Michelin Tyre in Barka. The branch timings for Nizwa Grand Mall are from 10am to 10pm, Saturday to Thursday. 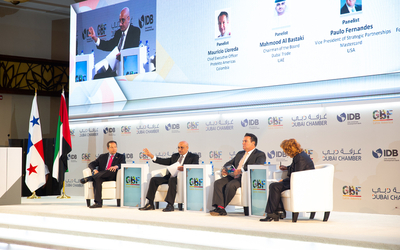 The timing for the Barka branch is from 8am to 8pm, Sunday to Thursday. As the preferred insurer for customers in the sultanate, OQIC has taken a steadfast approach to expand its presence in the market and widen customer access to its full spectrum of industry-leading services and solutions. Designed to offer an open layout and lighting system that gives a modern and receptive look, both the branches are well poised to service customers and offer a full range of personal insurance products (car insurance, home insurance, travel insurance, personal accident benefit, etc) that are best matched to the preferences of existing and prospective customers residing in the Nizwa and Barka districts of Oman. 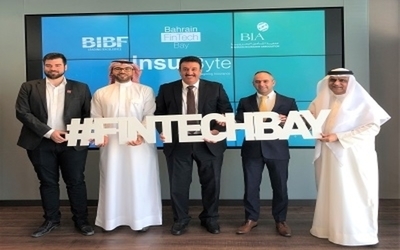 The branches were inaugurated by Sheikh Doctor Faisal bin Ali al Zaidi, Deputy Governor of Nizwa, and Sheikh Hilal bin Ali bin Saif al Maamari, Deputy Governor of Barka, in the presence CEO of Oman Qatar Insurance, Navin Kumar, Omar al Shanfari, relationship manager – Govt and HR, and Hamad al Musallami, retail manager, Motor.